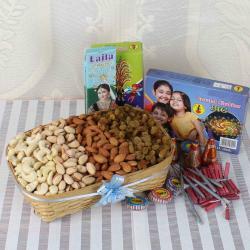 Product Includes: 500 gm Assorted Dry fruit Basket along with Red color Diwali Crackers (Worth Rs. 100/-) (Note: Product Design and Color May Vary). 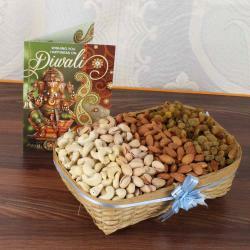 Celebrate the festival of lights by gifting Dry fruit and Diwali Crackers to make your family members and close friends Diwali happier and brighter. 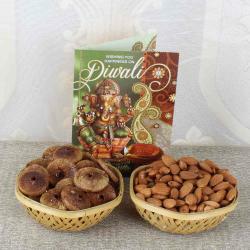 Dry fruit nuts are best gift for the Diwali, as no festival can be celebrated without the delightful and healthy treats. 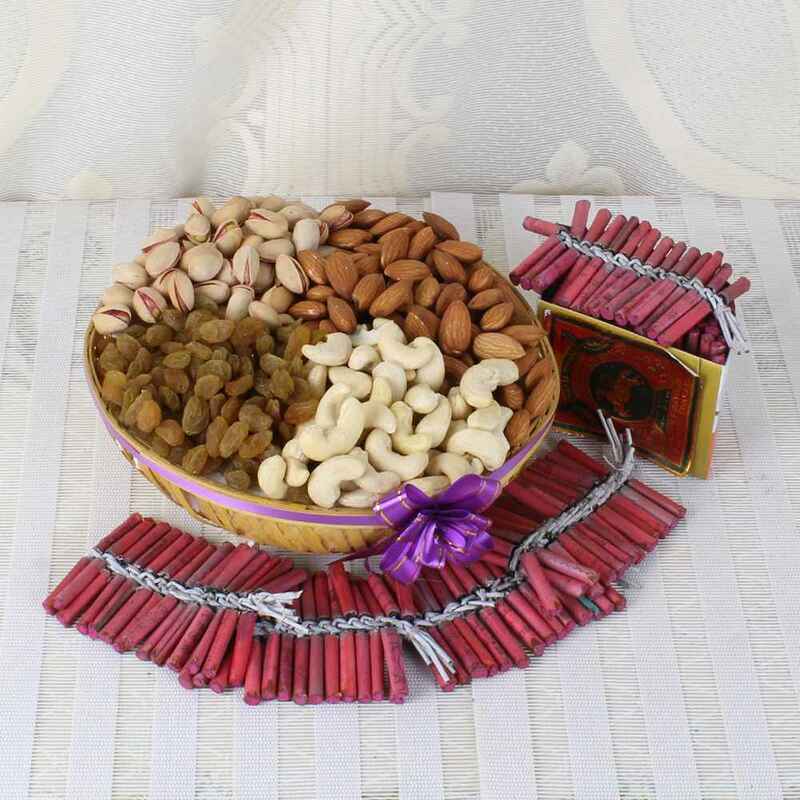 No specific age is necessary to enjoy the tradition of firework is not old but now days it plays a vital part in our lives for this festival. 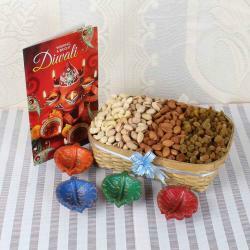 Product Includes: 500 gm Assorted Dry fruit Basket along with Red color Diwali Crackers (Worth Rs. 100/-) (Note: Product Design and Color May Vary).